Samtal við samfélagið? – What do we know about Health Inequalities? Hlaðvarp|Samtal við samfélagið? – What do we know about Health Inequalities? 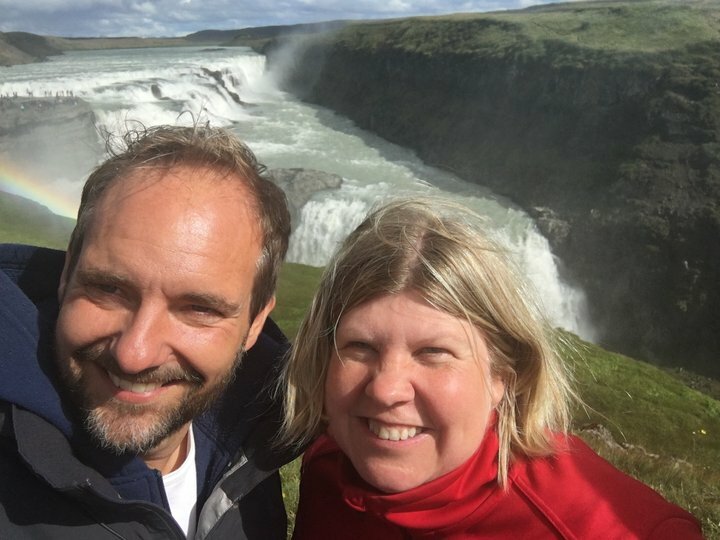 In this week’s podcast, Sigrun sat down with Terje Eikemo, Pro­fessor of Soci­ology at the Norweg­ian Uni­versity of Sci­ence and Technology in Trond­heim, Norway. Terje is a lea­d­ing scholar of public health in Europe and has focused on the fact­ors that lead to health inequ­alities. He is the editor of Scand­in­av­ian Journal of Public Health and led a team that cond­ucted a sur­vey of European health inequ­alities which was a part of the European Social Sur­vey. During their discussion, Sigrun and Terje talk about health inequ­alities, and the indi­vi­dual and soci­etal fact­ors that are likely to incr­e­ase such inequ­alities. They also wonder what the possi­bilities are, if the govern­ment and policyma­kers are ser­ious about decr­e­asing health inequ­alities.